Knees up - balls deep! 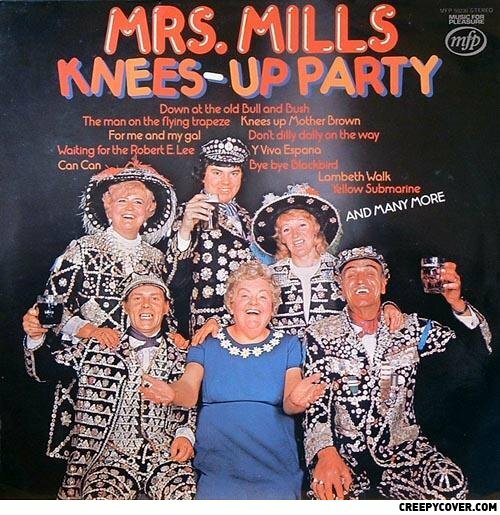 "Knees Up Mother Brown" said the Gynecologist. OK but I want a car to do it. Deal? Oh please keep your knees down!!! damn gran-gran didnt we send you the dress code? Is that Donny Osmond in the back? Hey don't be so harsh on them! With the exception of Ethel ( pictured lower row, center) who happens to be immortal, they're all dead.